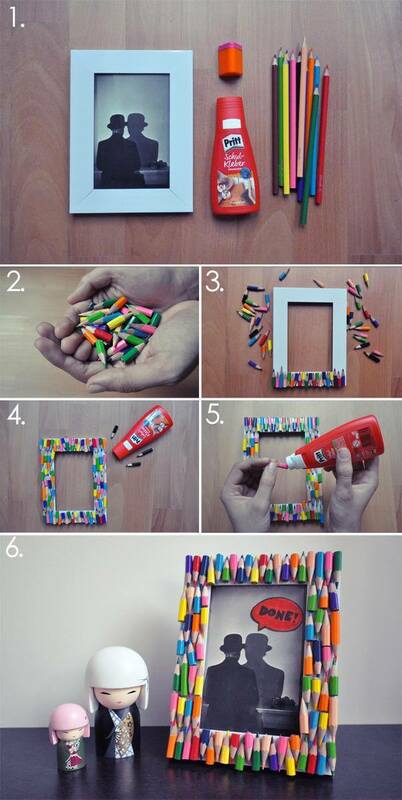 Have you ever looked around your home and thought it needed a makeover? 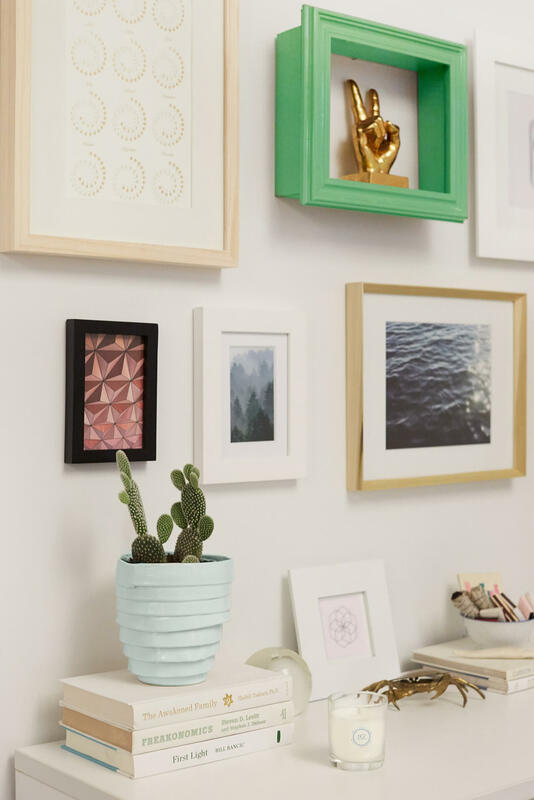 We’ve all been there, but who has the time and money for a redesign? 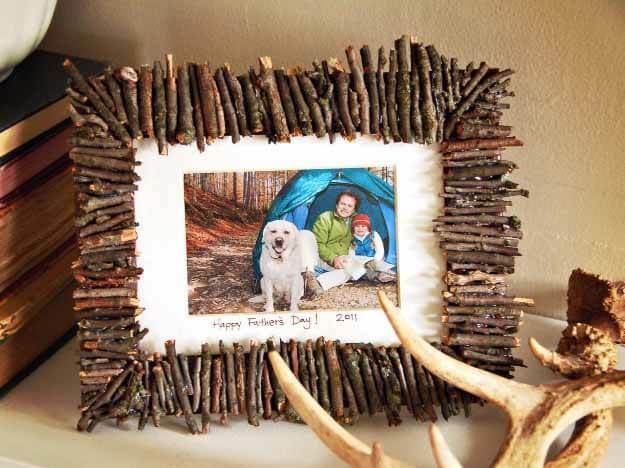 If your home needs a style update but you’re short on time and cash, you can easily transform the look of a room with DIY picture frame crafts. 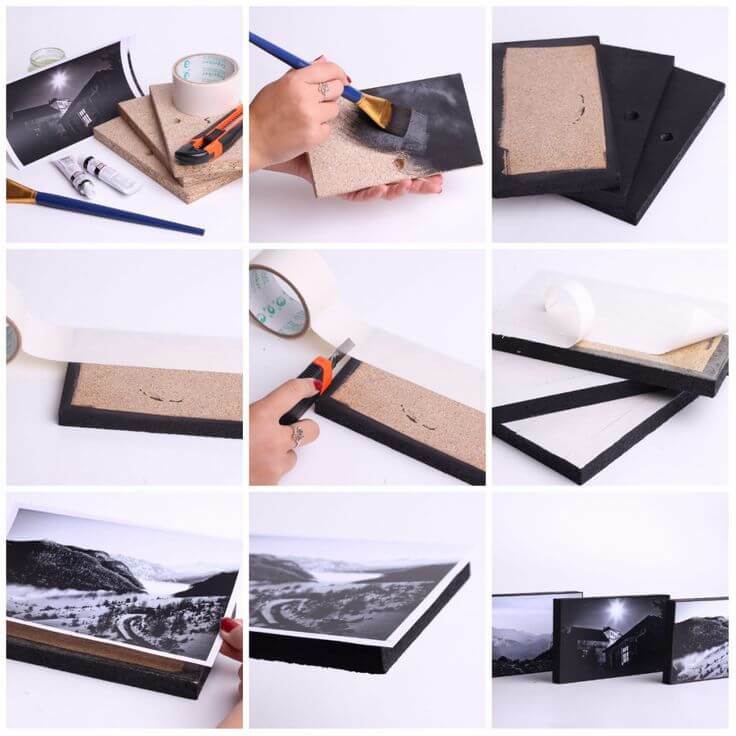 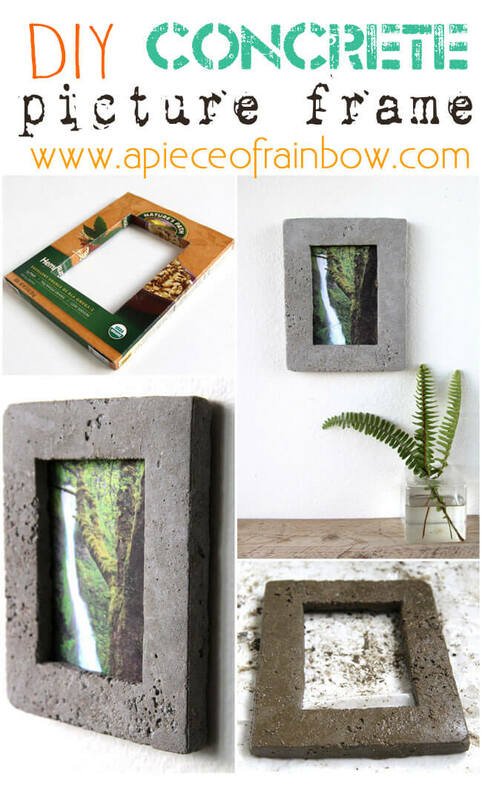 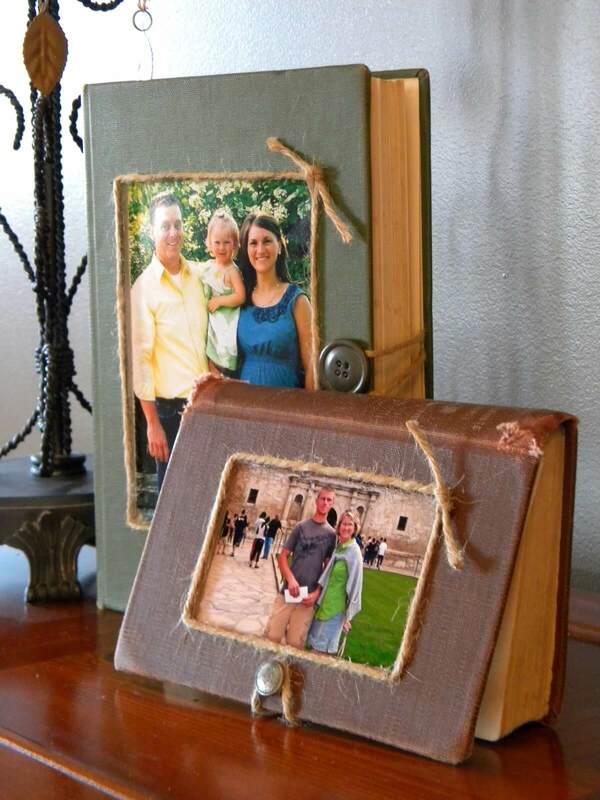 Creating your own photo frame is a fun and budget-friendly project that you can complete in no time. 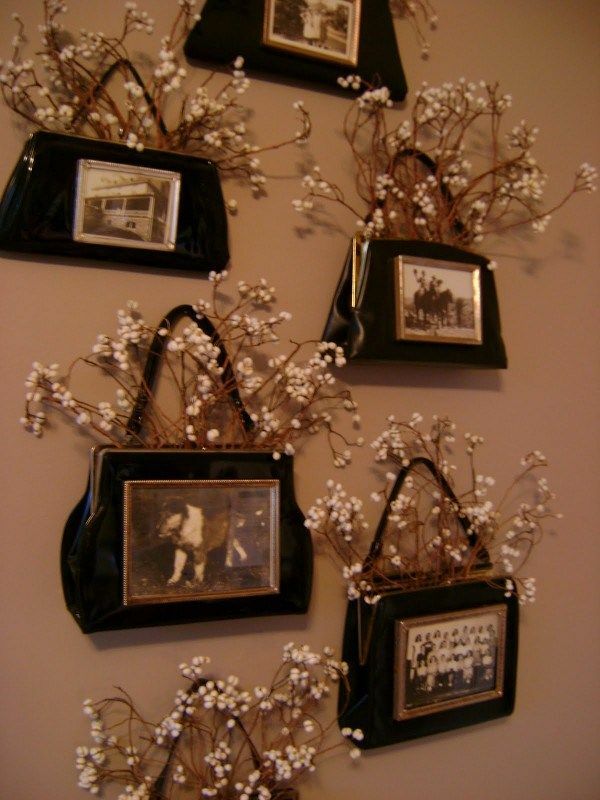 For those of us on the go, this is the perfect solution for revamping home decor in need of an update. 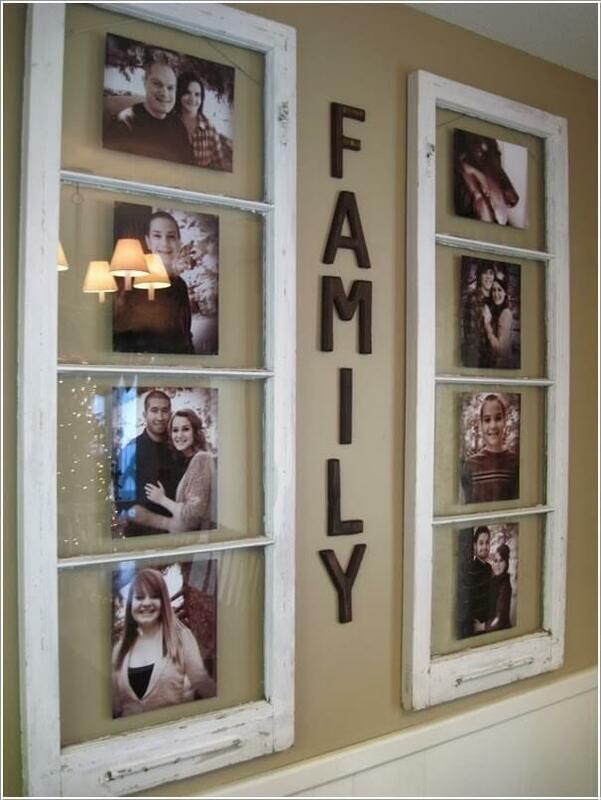 One of the simplest ways to personalize your home is to display photos of family, friends, and experiences. 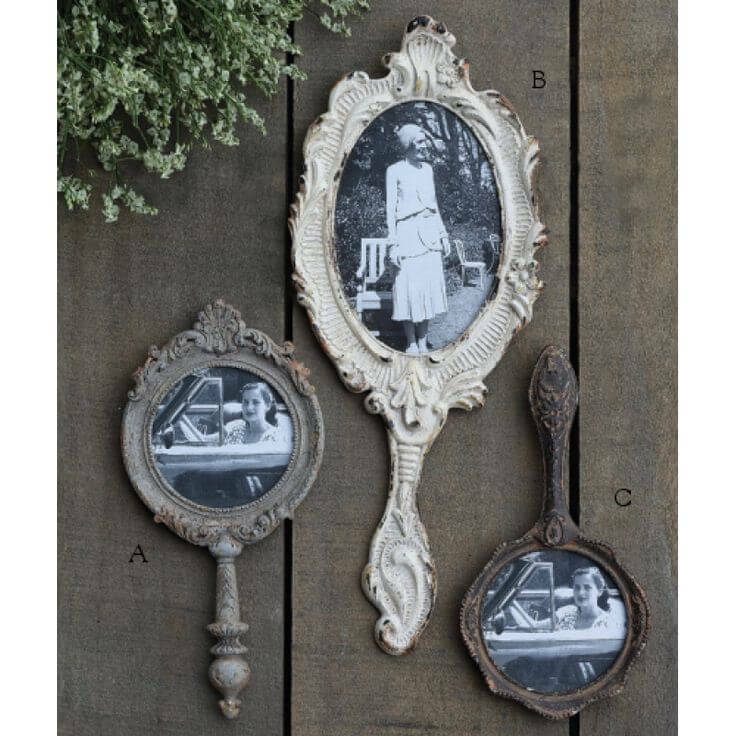 Instead of buying another boring frame from the store, why not create a unique and beautiful frame that reflects your style? 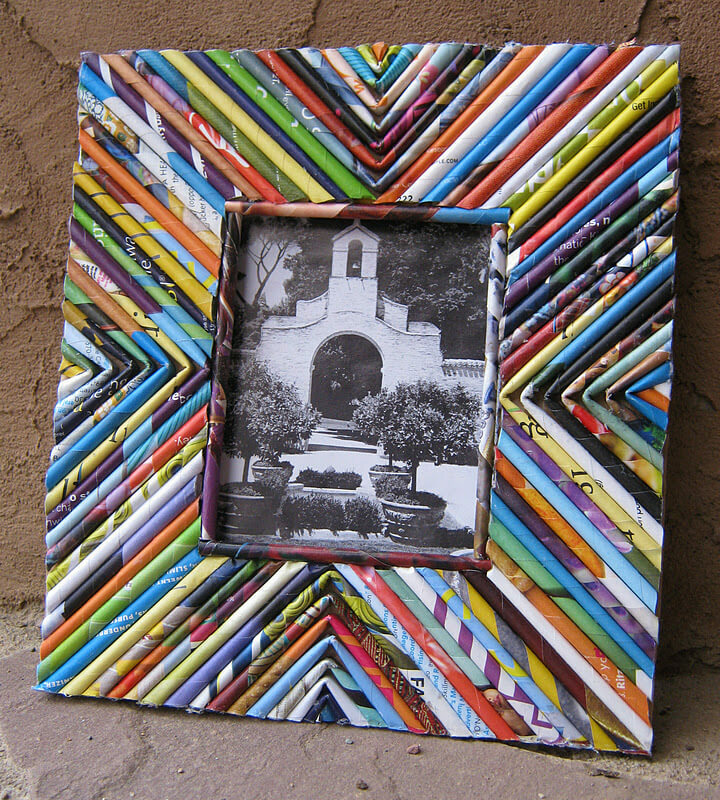 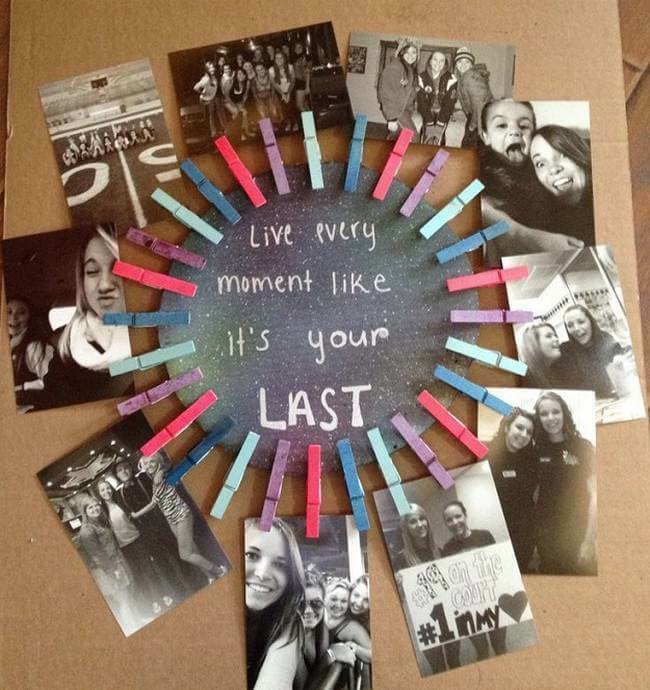 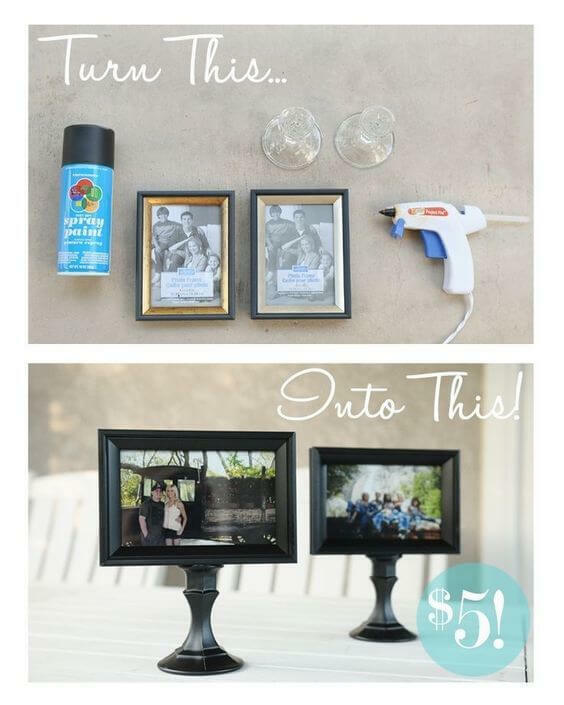 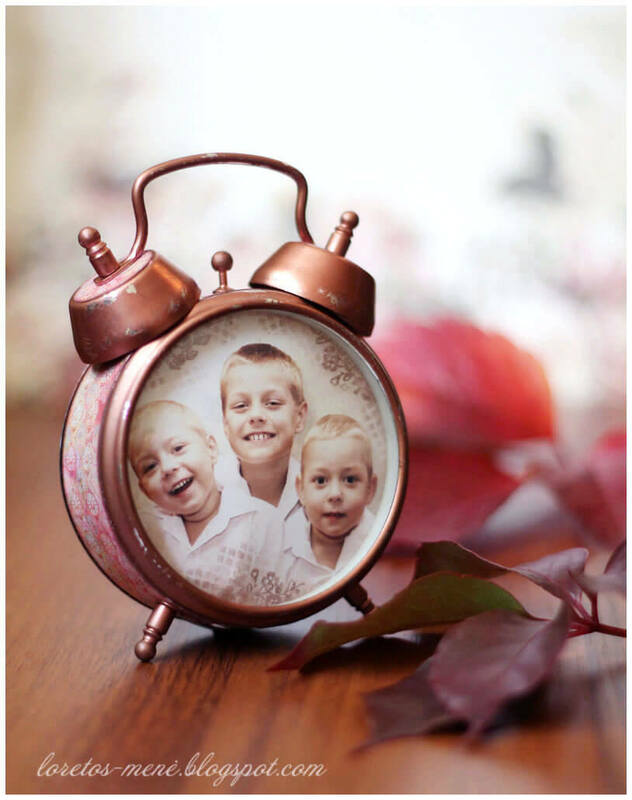 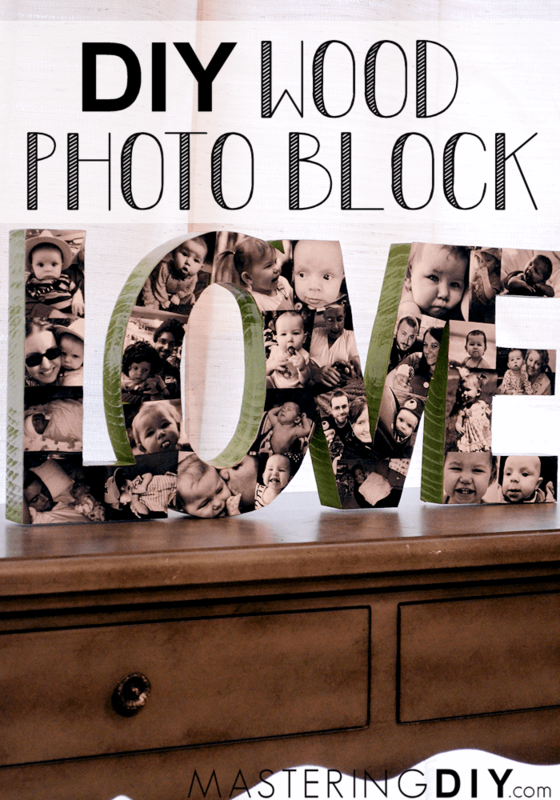 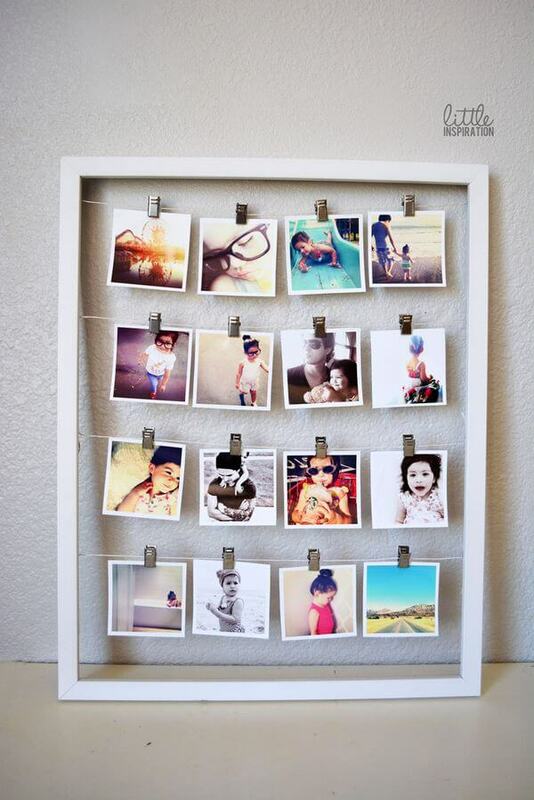 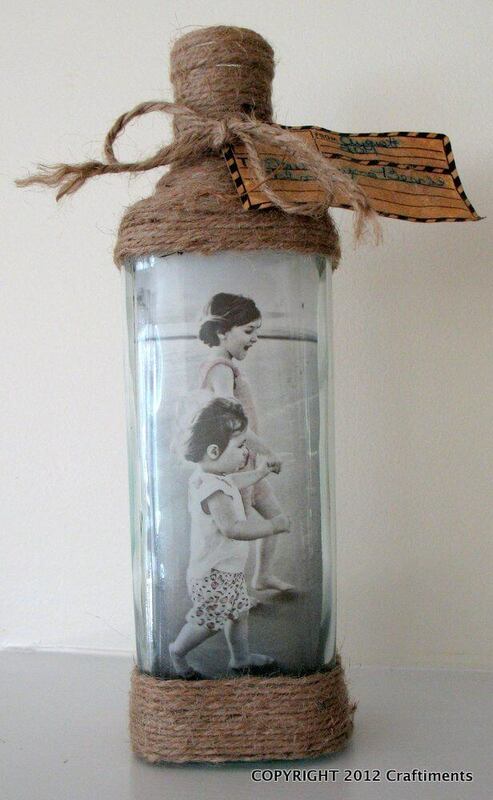 We have created a post round-up from across the web with 28 DIY photo and picture frame crafts! 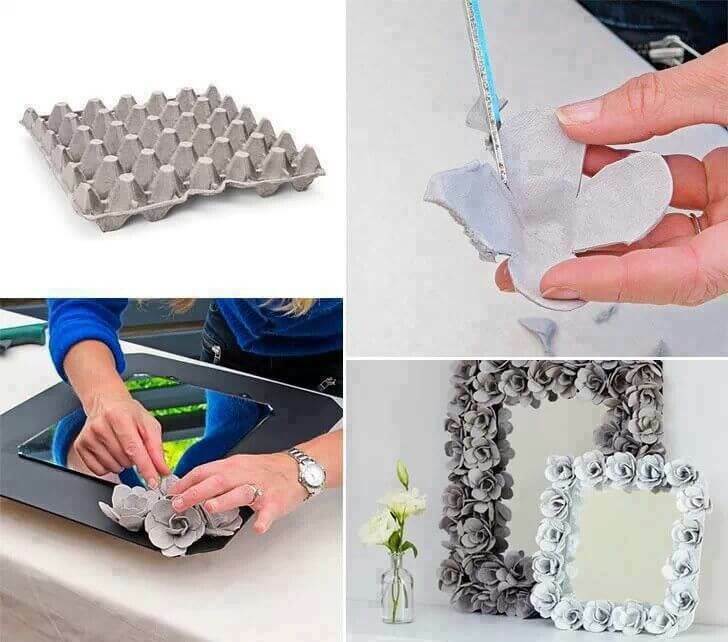 These quick DIY projects use inexpensive supplies and items you may already have around the house. 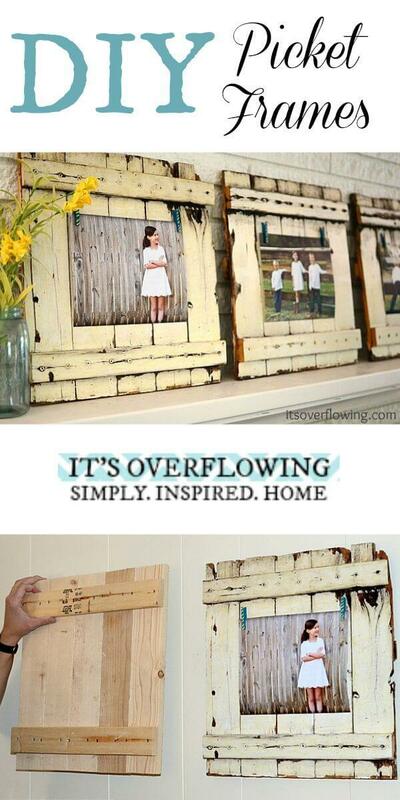 From the formal dining room to the kids’ bedrooms, there are projects here for any room in the house. 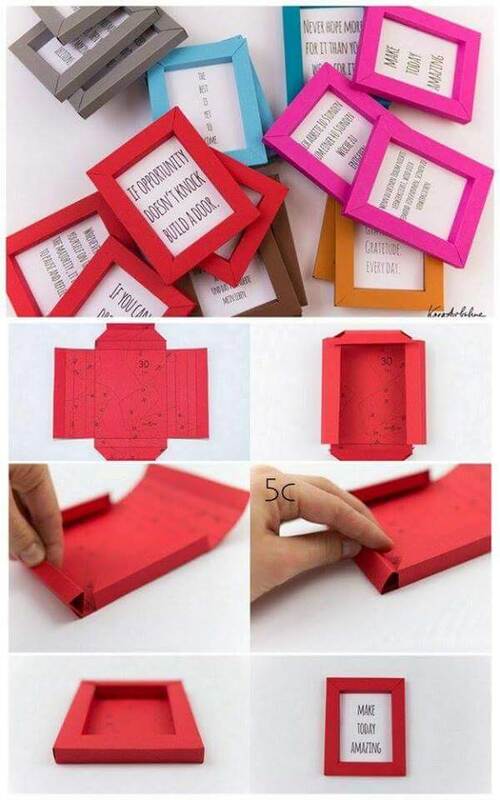 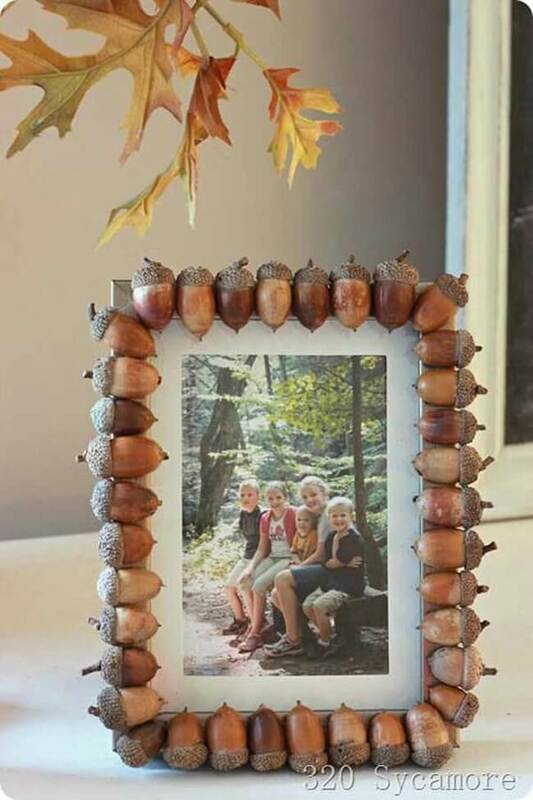 Check out these 28 awesome DIY photo and picture frame craft ideas for unique design ideas!